Partners Joel Manning and Wayne Silverman established Manning Silverman & Company in 1987. As professional colleagues well before venturing into a business partnership, these two associates and friends were able to create one of the top accounting agencies in Lake County. 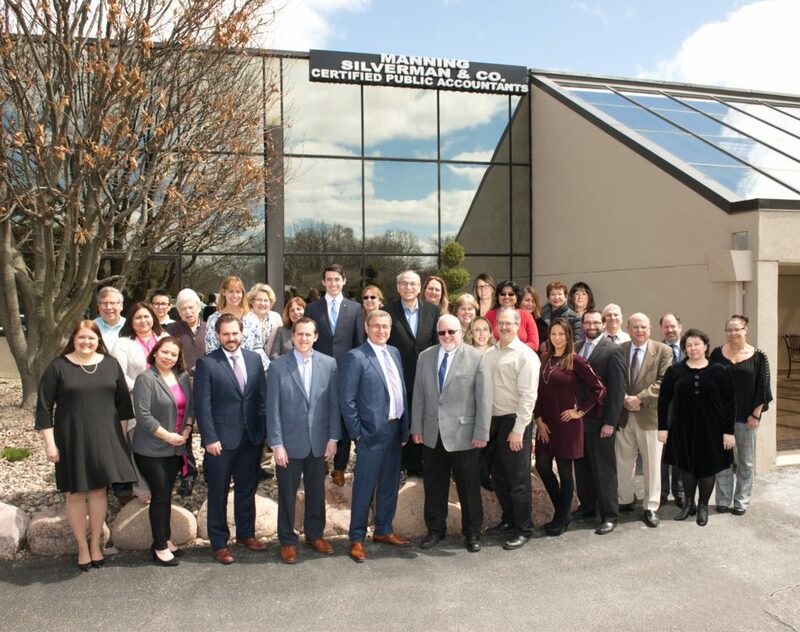 As Manning Silverman grew, the firm expanded to include additional partners, tax and accounting professionals and coordinators. In 2014, Manning Silverman & Company expanded to include an H & R Block franchise within the company. Opening an H & R Block franchise allows us to continue to provide cost effective services to a broader client base than typical accounting firms. As a full service accounting firm, we are able to provide a wide range of services to individuals, closely held corporations and non-profit entities, which we find to be very rewarding. Manning Silverman also prides itself in its diverse staff who is able to give our clients exceptional service in multiple languages: Mongolian, Polish, Romanian, Russian, Spanish, Tamil, and Ukrainian. Manning Silverman is committed to providing quality service and is set apart by our depth of caring and dedication to our clients; financial needs and helping them prosper. A collaboration between our clients and their accounting staff to achieve the best results possible for the client. As our client, you will receive 100% of our staff’s support and effort, regardless of the size of the job. At Manning Silverman, we thrive on seeing our clients and their businesses prosper; this is reflected in the individualized care that each of our clients receive. We stand behind all of our work and guarantee our clients happiness, while continually striving to achieve positive client feedback. A major emphasis is placed on the value and respect of our client’s time and energy. Time is of the essence! 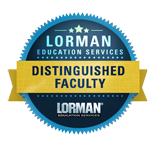 Manning Silverman prides itself on the timely deliverance of our clients’ needs. Joel is the Managing Principal at Manning Silverman & Company. Joel provides accounting, tax, and consulting services to his clients which represent many industries including service, distribution, manufacturing, retail, construction, property management, real estate, banking and not-for-profits. Joel has experience as an expert witness. 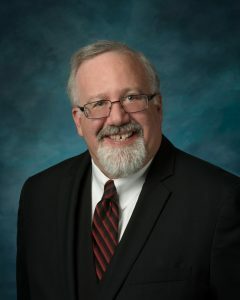 He has over 30 years of experience in accounting, tax, and consulting. Joel has an array of business relationships in the banking, legal and insurance areas and is great at networking to help his clients grow their businesses. Joel is frequently asked to assist his clients in trouble-shooting business challenges and has been instrumental in the success of many client’s turn-around and growth. Joel heads the firm’s consulting and marketing services. Joel is able to think outside the box to help his clients, and he is proactive and cares a great deal about his clients. Joel founded Manning Silverman & Company in October 1987. Prior to starting Manning Silverman & Company, Joel was an accountant and consultant at a medium size firm and at a large international firm. 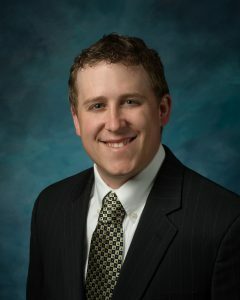 Joel earned his Bachelor of Science degree in Accounting from the University of Illinois, and graduated top of his class. Joel earned his CPA designation in May of 1983. Joel is very active in his community and serves as an Officer or Director on several Boards. He has a passion for his family, clients, sports, coaching soccer and extensive travel. Wayne is a Founding Principal at Manning Silverman & Company. Wayne heads up the compilation, review, audit and wealth management services of the firm. Wayne has extensive experience in providing experience to small, closely-held businesses and their shareholders and advising not-for-profit organizations and their boards of directors. 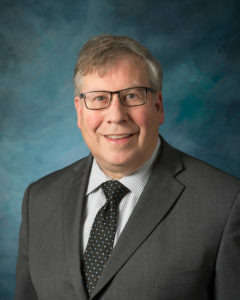 During Wayne’s 30 years in public accounting he has assisted clients with their organizational structure, internal control, financial reporting systems, long-term planning, financing and investing needs, succession planning, and estate planning. Wayne has also assisted clients with their litigation support needs. Mike is primarily an Audit Principal at Manning Silverman & Company but he also provides tax, accounting and consulting services to closely held businesses and a variety of clientele. Mike’s expertise is in not-for-profit organizations, medical practices, construction and manufacturing businesses. Mike joined Manning Silverman & Company in 1998. Prior to that, Mike was the Assistant Controller at the Jewish Community Center of Chicago. Mike started his accounting career in 1984 at a large Chicago CPA firm. Mike earned his Bachelor of Science degree in Accounting from the University of Illinois at Urbana – Champaign and earned his CPA in 1984. 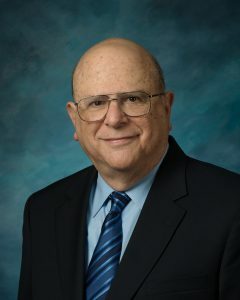 Mike also is an adjunct faculty member at Oakton Community College where he instructed students in accounting and business computer software such as QuickBooks and Excel. Mike has been active in his Congregation, having served as treasurer, and enjoys sports and travel. Mike lives in Buffalo Grove with his wife Paula, and children Joshua and Sarah. Nick provides accounting and tax services to a large variety of Manning Silverman & Company clients. He has a unique knowledge of all our accounting and tax application tools which he aptly applies to support his clients. In addition, he applies the current tax law and accounting rules to ensure that his clients get the most value out of Manning Silverman services. As his clients attest, Nick’s responsiveness to his clients is second to none and makes him an asset to his clients and the Manning Silverman family. Nick earned a Bachelor of Science degree in accounting from Northern Illinois University and is also a CPA. He has been with Manning Silverman for almost ten years assisting clients in various roles. Recently, Nick and his wife welcomed a second child to their family, which leaves him less time for his favorite pursuit of golf. Lastly, just so you are all aware, Nick played on the professional golf mini-tours for two years, so watch out if you play him for “skins” in a golf event. Adrian is multifaceted and responsible for auditing of nonprofit and for profit clients, individual and corporate tax return preparation and accounting for small to mid-size businesses. He strives to add value and be a true adviser and partner to his clients. 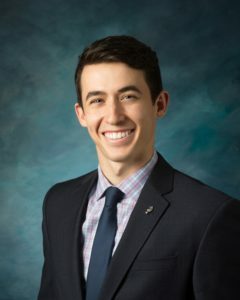 Adrian graduated from DePaul University’s Strobel Honors Accounting Program with a Bachelor of Science in Accounting and has worked as a Senior Accountant at Orbus Exhibit & Display Group and as a Financial Analyst at CBRE. Adrian is very entrepreneurial and interested in networking and growing his book of business. Adrian is very involved in volunteer work and in social issues. He also enjoys all the culture that the city of Chicago has to offer. Adrian is fluent in Romanian. Barry serves as the main point of contact when it comes to marketing and client services. He prides himself in satisfying our client needs. Barry started out as a Manager at McDonalds corporation and has also been self-employed in various businesses. He has been at Manning Silverman & Company since the beginning and has been present for all 31 years of operations. The firm couldn’t have accomplished or grown as much as it has without Barry. Barry is a family man and when he is not working, he likes to watch TV and go to events with his wife and daughter. Barry also enjoys spending time with his grandson. Bert is a Senior Tax Manager at Manning Silverman & Company with over 40 years of experience in the industry. In his current role, he provides tax related services to both small and large, closely held businesses as well as to individuals. Bert proactively works with his Manning Silverman clients to do extensive tax planning, preparation and review, and IRS resolutions. His experience with the IRS and extensive knowledge of the recent new tax law allows Bert to be an advocate for his clients and find the best possible solution for specific tax related issues. 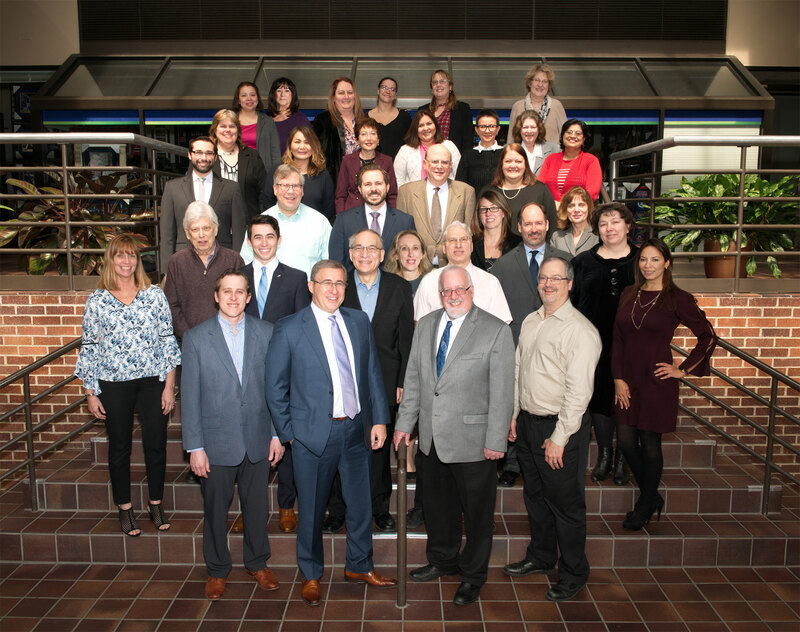 Bert has been and is currently a member of both the American Institute of Certified Public Accountants(AICPA) and the Illinois Certified Public Accountants Society since the 1970s. Bert is also an elected trustee for Arlington Heights, Illinois, having served in that capacity for over 17 years. Bert in his leisure time likes to relax by going fishing, playing golf and traveling to new and exciting places. Diana serves as the “guru” when it comes to automated accounting software and systems. 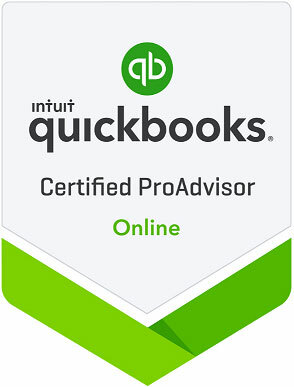 She is especially versed in all forms of QuickBooks. 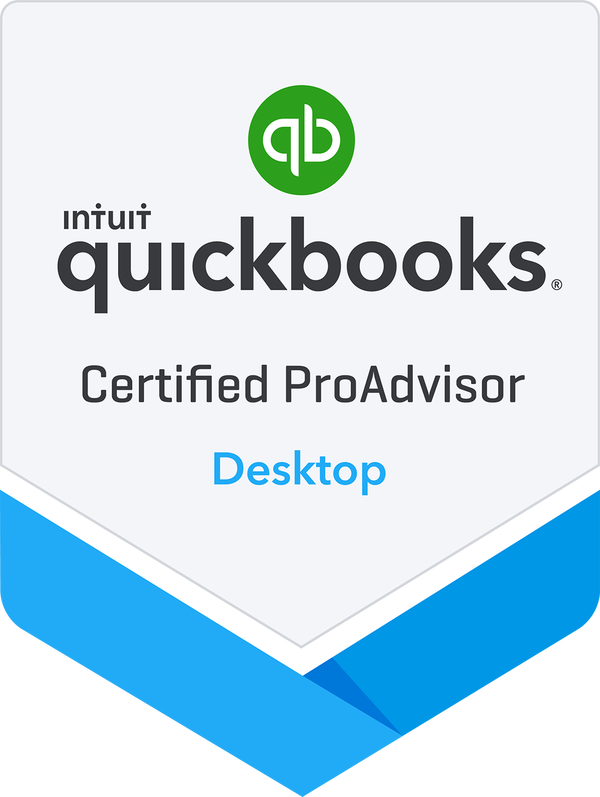 She is a certified QuickBooks administrator. Diana is also the go-to person for staff knowledge issues. Diana graduated from Illinois State University with a Bachelor’s of Science in Accounting. She has had experience with many different companies. Diana enjoys spending time with her family. A mother of four and now grandmother. Jennifer provides direct assistance to partners Joel Manning and Wayne Silverman. She has over 20 years of experience in customer service and delivers amazing service with a warm smile. She always makes our staff and clients feel special. Jennifer is responsible for a multitude of daily office operations including the coordination of appointments with clients and outside representatives. Jennifer enjoys cross country vintage car cruises, vintage camping and basically anything from the 1950s and earlier! We are pretty sure she was born in the wrong era! Paola Meinzer has over 20 years of Marketing, Sales and Public Relations experience acquired by working within a variety of fields including advertising, marketing and community outreach. Paola is the marketing director, responsible for business development at Manning Silverman and Company. She truly enjoys her position because it allows her to proudly represent the great team of CPAs and accountants at Manning Silverman. She enjoys providing advocacy through educational seminars and developing new partnerships for the firm and she looks forward to continuing to build the company’s brand and new strategic partnerships in support of clients. Paola is a Colombian native who emigrated to the United States over 15 years ago. She is also a proud parent of two wonderful girls, Stephanie and Bella and is passionate about serving her surrounding communities. She thrives on consistently providing support through engagement in business organizations. 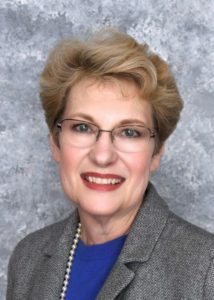 She has been recognized as a leader in her community and has served on several boards, including the Lake County Chamber of Commerce. She currently serves as a Trustee for St. Augustine College. 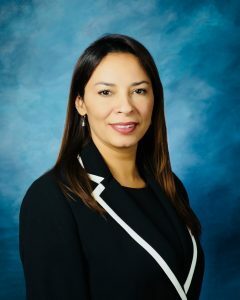 In 2014, she was featured in a national magazine as one of Chicago’s Leaders of the Future for her personal commitment in representing the strength and professionalism of Latinas in the workplace, in their quest to achieve the American dream. Judy is an Executive Assistant who helps with much of the back office work. Judy handles all of the partner’s personal work and handles the firm’s billing. Judy has been with the firm since its inception. Judy graduated from University of Illinois with an Accounting Degree. She has been a partner in business prior to joining Manning Silverman. Judy enjoys spending time with her family, sports and extensive traveling. Lawrence is the Tax Manager at Manning Silverman & Company. Lawrence provides tax preparation and review of federal and state income taxes for individuals, businesses, benefit funds, real estate, and exempt organizations. He also prepares internal memoranda, written correspondences/guidance, private letter rulings and other documents for submission to the IRS or Treasury Department. He has over 50 years of experience in tax planning and compliance. 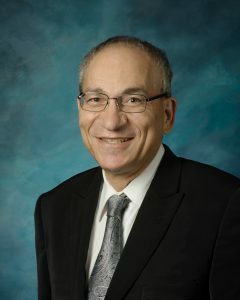 Prior to joining Manning Silverman & Company he was a tax director for various multinational companies and was both self-employed and employed by various CPA firms. Lawrence received his Bachelor of Science degree in Accounting from DePaul University and his Juris Doctorate in Law from Northern Illinois University. Lawrence earned his CPA designation in September of 1974. Lawrence has been a member of both the American Institute of CPAs and the Illinois Certified Public Accountants Society since June, 1975. Lawrence enjoys spending quality time with his family, boating and traveling. In the past he has served on various tax organization committees and real estate condo boards. In addition, he has taught business courses at the local junior college. Linda is a highly experienced customer service and administrative support professional. She oversees the operations of the front desk and provides direct support to the partners. 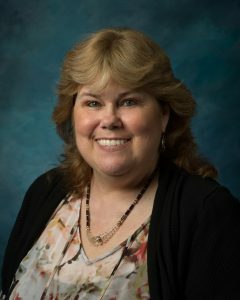 Linda is responsible for a multitude of daily office operations including answering the phones, greeting clients with a warm smile, typing a wide variety of engagement letters, proposals, company newsletters, birthday signs, and much more. She is the first friendly face clients see when entering our office and is always willing to help when needed. 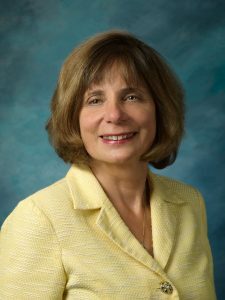 Linda attended Robert Morris College and has over 25 years of administrative experience. Linda enjoys the Marriott Theater and spending time with her grandkids, family and friends. 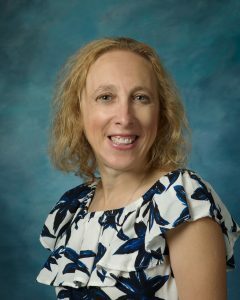 Lisa Malina is a licensed and registered CPA with over twenty-five years of experience. She has a wide range of knowledge including corporate, tax, and not-for-profit, as well as mergers and acquisitions, strategic planning, forensic work and litigation support. 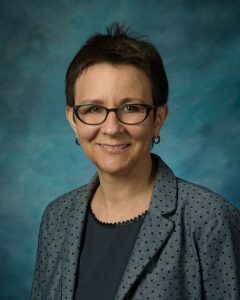 She has given accounting and tax presentations at corporations and not-for-profit national conferences, has lectured at the collegiate level, and is a frequent panelist and speaker on accounting issues in the entertainment industry. Recently she was published in musician Martin Atkins’ book, Band:Smart, where she authored the accounting section of his book. Over the years she has volunteered in many roles for the Illinois CPA Society, including: President of the North Shore Chapter, Chairman of the Young Professionals Group, and has served as a Legislative Contact. And in 2012, Ms. Malina was honored with the “Women to Watch” award from the Illinois CPA Society and the American Institute of Certified Public Accountants (AICPA). 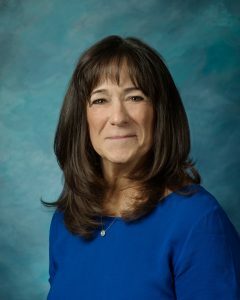 Nominated by her peers, this award honors women who have made significant contributions to the accounting profession and to the development of women as leaders. 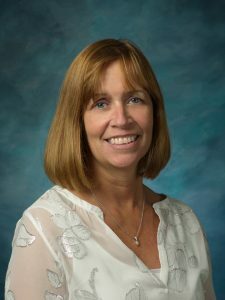 Lisa received her Bachelors of Business Administration in Accounting from the University of Iowa in 1993, and her philosophy is built on the premise that work-life balance should be attainable, and that accounting and tax work can be customized to fit any client’s needs. Marina provides bookkeeping and accounting services to our clients. She is very active in helping our clients keep their books current and accurate. She also prepares payroll, sales tax and income tax returns. Marina is very detailed, organized, gives it her all and her clients love working with her. Marina is so dedicated to her clients. Marina graduated from St. Petersburg State University in Russia with a Bachelor’s Degree in Accounting. She has 5 years of experience at the corporate level and 15 years of public accounting. Marina is a big hockey fan and a past goalie mom. She is fluent in Ukrainian, Russian and some Polish languages. Marshall is a client engagement manager and is involved in review, tax return preparation and tax planning. Marshall has fifty years of accounting, auditing, business management, financial and tax planning, review and supervision of engagements across many industries with focus on (1) real estate, construction, development, management and structure – including tax planning and administration and (2) not-for-profit organizations. Marshall has a Bachelors of Science degree in accounting from Northwestern University, where he was elected in to the Accounting Honorary Society. He received a Master of Business Administration from University of Chicago. Marshall enjoys his family. He also has a beautiful singing voice and enjoys participating in vocal groups. Mathew is an associate at Manning Silverman & Company. Mathew earned both his Bachelor and Master degree in Accounting from Michigan State University. Upon graduation MSU was ranked 7th best accounting program in the nation. Mathew grew up in an accounting family and has been involved with the Manning Silverman & Company family his whole life. He has been exposed to accounting, auditing, handling investments, incorporating businesses, and preparing tax returns. 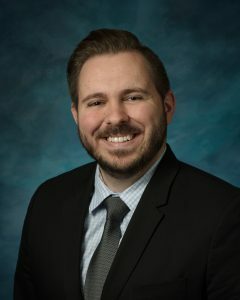 Mathew enjoys working with start-up companies to brain-storm and give advice to help them thrive; as well as handling investments, Defined Benefit Plans, Profit Sharing Plans, 401ks, and IRAs for clients to help them reach and surpass their financial goals. Michele is the payroll, sales tax and accounting manager for Manning Silverman & Company. Michele proofs all audits; reviews payroll and sales tax returns; prepares compilations in addition to other activities requested by the firm. Michele has worked at Manning Silverman for the past 27 years in multiple capacities. Prior to Manning Silverman, Michele was an accountant for another local CPA Firm. Michele obtained a Bachelor of Science degree in mathematics from the University of Illinois. Michele excels in client relationships as she is proactive and responsive to client needs. Clients appreciate her attention to detail. Michele is a grandmother of 2 and enjoys chasing them around. She also loves games and puzzles. Robin provides accounting and tax services for Manning Silverman & Company clients. She is well versed in QuickBooks (she is a Pro Advisor), payroll and sales tax. Robin prides herself in providing excellent customer service and follow through to our client base. Robin received a Bachelor of Science in Accounting from Northern Illinois University. She has worked in both public and private industry accounting, including a stint at Allstate Insurance. Robin has been with Manning Silverman & Company for over 20 years. Robin enjoys her family and dogs, although which comes first is up for debate. Sandy manages and serves as our prime preparer for our H&R Block franchise. Sandy has a Bachelors of Science degree in Human Resources Management from DeVry University. She has worked for many companies and has over 23 years of experience in tax preparation. Sandy is an enrolled agent authorized to practice in front of the IRS. Sandy enjoys spending time with her family, who she sees outside of busy season. Susie is involved in processing payrolls, payroll taxes and sales taxes, bank accounts, preparing general ledgers and preparing financial statements. She has been employed at Manning Silverman & Company for 30 years; previously worked as a payroll and disbursement processor for Domino’s Pizza Corporate. Susie earned her Bachelors degree in accounting from Roosevelt University. Susie serves on numerous charitable and nonprofit committees and is active in community women’s circles. She is the mother of four adult children. Susie enjoys traveling and learning about history and cultures. Tatiana is a licensed Illinois CPA who currently provides both accounting and tax services to our Manning Silverman clients. She works diligently to make sure that all deadlines are achieved and that work is performed both efficiently and effectively. Tatiana is diligent, collaborative and always looks out for the best interests of her clients. Her professionalism drives her desire to be the best she can be as an advocate for her clients. Tatiana has over 5 years of professional accounting experience and continues to hone her skills to be the best she can be. Tatiana attended college in Latvia where she was born and raised. Her drive to improve her skills led her to also obtain a bachelor’s degree (BS) from the University of Illinois at Chicago( UIC) and as such is a member of the Illinois CPA society and AICPA. On her leisure time, Tatiana is a proud mother of 2 children which include her 16 year old son Daniel and her 8 year old daughter Anna. She loves to spend time with her family when she’s not working which would include cooking, gardening and travel.